Cambia Health Solutions has been recognized as one of the World’s Most Ethical Companies by the Ethisphere Institute, a global leader in defining and advancing the standards of ethical business practices. Cambia is honored to be one of only four honorees in the non-profit health insurance industry, underscoring the company’s commitment to leading with integrity and prioritizing ethical business practices. For the third year in a row, Cambia Health Solutions, has received a perfect a perfect score of 100 on the 2019 Corporate Equality Index (CEI), the nation’s premier benchmarking survey and report on corporate policies and practices related to LGBTQ workplace equality, administered by the Human Rights Campaign (HRC) Foundation. Cambia Health Solutions was ranked by the Portland Business Journal as the second most “admired company in health care” and the sixth "most admired company across all industries." CEOs and business owners throughout Oregon choose winners for the 2018 Most Admired Companies across eight industries. 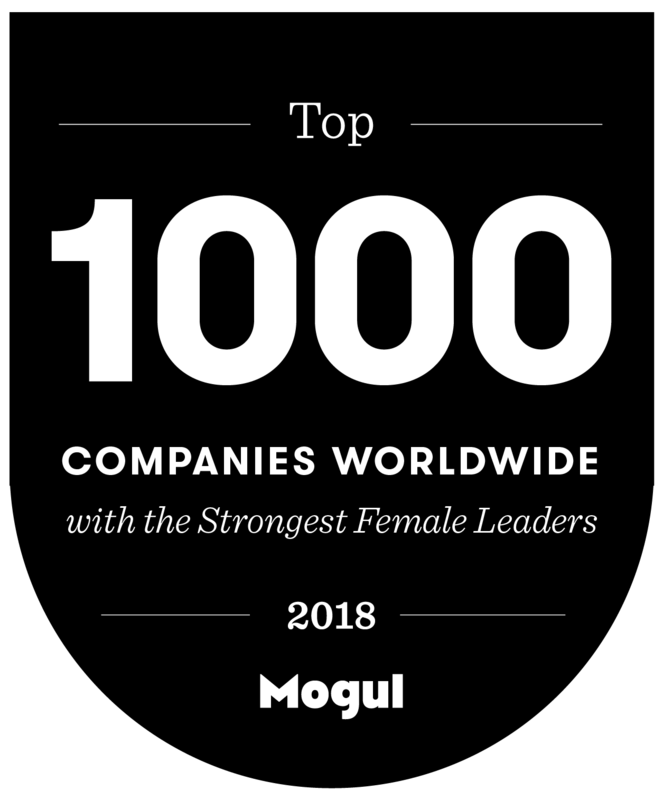 Cambia was recognized by Mogul as one of the Top 1000 Companies with Strong Female Leaders in 2018. 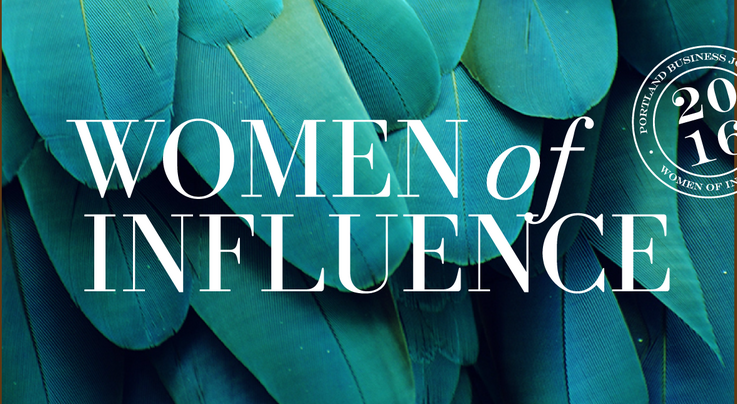 Mogul conducts annual research to examine and assess workplaces for women based on: (1) Women's Initiatives, (2) Women in Leadership, (3) Workplace Policies, (4) Workplace Culture, and (5) Overall Diversity & Inclusion. Cambia Health Solutions has been recognized by the Portland Business Journal as one of Oregon’s most philanthropic companies in 2018. As the fourth most generous large company, every partnership we cultivate, every dollar we pledge and every hour we volunteer makes the communities in which we live, work and play healthier. Cambia Health Solutions was recognized as one of the Healthiest 100 Workplaces in America, an awards program presented by Springbuk®. 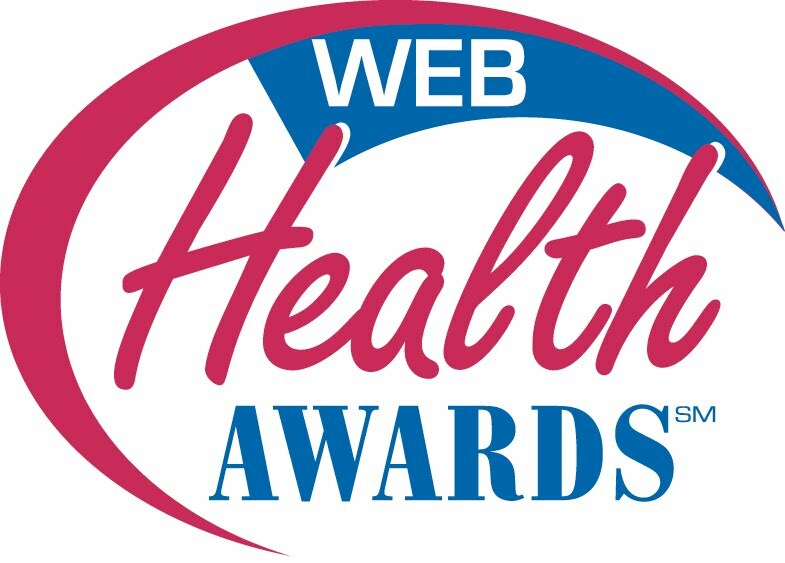 By winning this award, Cambia is honored as one of the best of the best in worksite health nationally. Cambia is among the Top 150 Worldwide Honorees for the Mogul “Top 1,000 Companies Worldwide for Millennial Women Award”, a global tech-based career recruitment platform. The criteria included having a strong culture of diversity and inclusion and more leadership, mentorship and advancement opportunities for millennial women, along with a workplace culture of work/life balance. Our strong sexual assault policies and overall workplace policies, make this a women-friendly company to grow in. Cambia’s regional health plan in Utah received the Innovation and Platinum Award for Community Well-Being from the Utah Worksite Wellness Council, for being the best in the State of Utah in regards to worksite wellness. Cambia Health Solutions received Gold Certification from the City of Portland in sustainability at work. Embracing sustainability as a core ideology, Cambia has implemented several energy reduction tactics and waste reduction initiatives—specifically, supporting a remote workforce and active transportation solutions, composting and recycling processes, an expansion of electronic resourcing, and reusable water systems. Benefitfocus awarded the Giving is Good Award for the charitable and volunteer programs Cambia’s regional health plan in Utah created to engage its workforce during the centennial anniversary. August 2017 was declared the “Month of Giving.” The event was so successful that it was extended into September, and over a six-week period, Cambia employees volunteered 7,300+ hours and donated over $2.4 million. These efforts had a significant impact on the nearly 1,900 local organizations. Cambia Health Solutions has been recognized as one of the World’s Most Ethical Companies by the Ethisphere Institute, a global leader in defining and advancing the standards of ethical business practices. Cambia is honored to be one of only three honorees in the non-profit health insurance industry, underscoring the company’s commitment to leading with integrity and prioritizing ethical business practices. Portland Business Journal recognized Cambia Health Solutions as the one of the most generous large companies in Oregon in 2015, 2016 and 2017. In 2016, Cambia's local philanthropic contributions exceeded $7.1 million. Cambia Health Solutions is rated in the top five of Oregon "Healthiest Employers" among companies with more than 1,500 employees for the sixth straight year. The national program was sponsored locally by the Portland Business Journal. While this recognition occurred in Oregon, the company's wellness program is of the same high caliber throughout the four states where it has offices. Cambia Health Solutions is proud to be one of Washington's Best Workplaces 2017, a recognition from the Puget Sound Business Journal. Cambia’s Washington employees participated in a confidential survey which measures the key areas that make up an organization’s culture, from compensation and benefits, to employee engagement and trust in senior leadership. Cambia achieved a perfect score on the 2017 Corporate Equality Index administered by the Human Rights Campaign Foundation. The index measures corporate policies and practices related to LGBT workplace equality. Portland Business Journal recognized Cambia Health Solutions as the number three most admired health care company in Oregon and the number eight most admired company across all categories. In 2015, Cambia ranked number five in health care and number 10 overall. Cambia Health Solutions is rated in the top five of Oregon "Healthiest Employers" among companies with more than 1,500 employees for the fifth straight year. The national program was sponsored locally by the Portland Business Journal. While this recognition occurred in Oregon, the company's wellness program is of the same high caliber throughout the four states where it has offices. Angela Hult, director of Corporate Philanthropy, was honored by the Portland Business Journal with an award recognizing women who have made a positive impact in the community through civic dedication, business leadership and community service. MedCity News partnered with Lake Whillans to conduct independent research on corporate venture capital, and found that Cambia Health Solutions is the number three most trustworthy digital health corporate investor in the United States. Cambia Health Solutions was recognized as being among the Healthiest 100 Workplaces in America. The Healthiest 100 Workplaces in America honors the best of the best, employers whose wellness programs represent remarkable diversity in their practices, exceptional awareness into their workforces and strategic thought leadership and vision regarding their company's role within the broader health care environment. Cambia's 2014 Employee Giving Campaign video was named Best Internal Communications Video Under $5,000. Each year for two weeks, Cambia donates 50 cents for every $1 employees donate to any nonprofit organization they choose. In 2014, 64 percent of employees participated in the campaign, raising more than $2.3 million for nonprofits nationwide. Cambia Health Solutions recognized as a "Community and Education Supporter" for its Community Leadership Fund donation to an annual scholarship program for TechStart Education Foundation, which focuses on inspiring K-12 students to pursue computer science and technology interests. Cambia Health Solutions and its CEO, Mark Ganz, received the Seven Seals award from Oregon Governor John Kitzhaber and Major General Raymond Rees for the company's support of the military community. 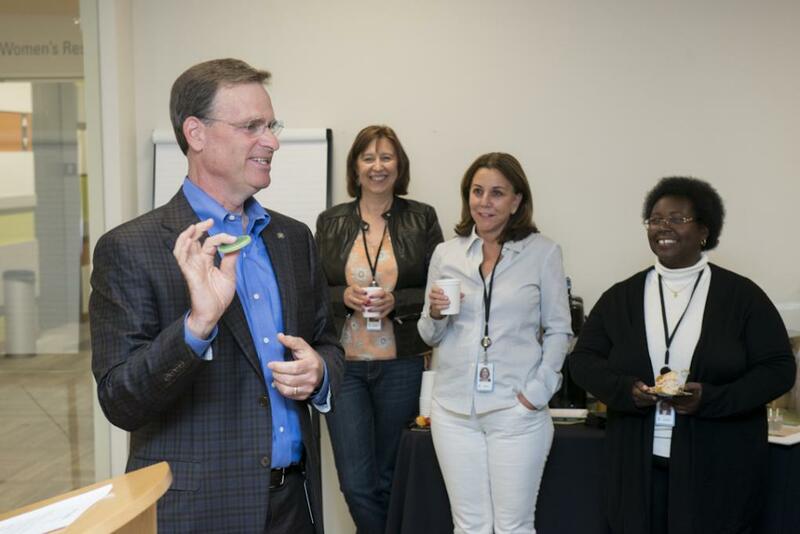 Cambia has made a concerted effort to hire more veterans and help members of the military transitioning to the civilian world with career development. 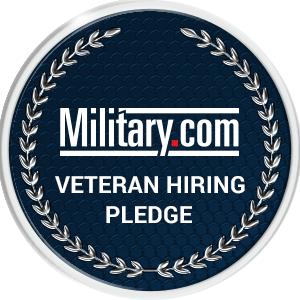 The company is part of a Hero Health Hire program, is working with Wounded Warriors, has a veterans outreach coordinator that attends military career fairs, and is partnering with the Oregon National Guard to offer health and wellness resources to local service members. The Seven Seals Award represents the reserve components of the United States Armed Forces: Army Reserve, Navy Reserve, Air Force Reserve, Marine Reserve, Coast Guard Reserve, Army National Guard and Air National Guard. Mark Ganz, president and CEO of Cambia Health Solutions, has been honored with a 2013 Governors' Gold Award for his lifetime contributions to the state of Oregon in the areas of health care, economic development and leadership through community service. Presented by Oregon's living governors in October 2013, Governors' Gold Awards are received annually by a select number of esteemed businesses and individuals who have made significant contributions to the state during their lifetimes. Cambia Health Solutions' Controller and Vice President of Finance Stacy Simpson was honored as the Leukemia & Lymphoma Society's Woman of the Year for the Oregon/Idaho/Southwest Washington/Montana chapter. Loss of her mother to lymphoma spurred Stacy's long-time commitment to supporting research and treatment for those battling the disease. She served for two years as the Society's local board president, and personally raised $50,000 as part of the Woman of the Year campaign. Cambia Health Solutions was honored as one of Oregon's Most Admired Companies in the health care category. Presented by the Portland Business Journal, the award is based on polling 3,200 Oregon CEOs and executives about who they most admire among their peers. Cambia Health Solutions CEO Mark Ganz was recognized by the Portland Business Journal as Health Care CEO of the Year in its January 30, 2015, issue. 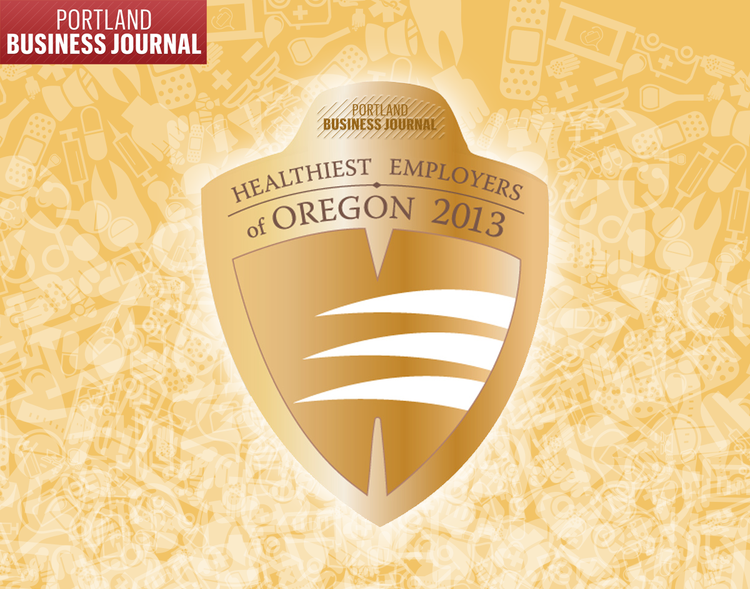 Portland Business Journal editors made the selection based on the history of coverage of the company over the course of the year, and said Mark has, "redefined what a health insurance company is all about." Earlier this month Cambia was named one of the top five 2014 digital health investors in the country by Rock Health and StartUp Health, and featured in Forbes Magazine and Portland Business Journal. Click here to learn more. Cambia Health Solutions’ Innovation Force was awarded the Ovum Industry's "On the Radar" Award, in the Improving Workplace Productivity category. Ovum awards recognize outstanding companies for their innovative use of technology and highlight the innovative ideas, products, or business models that enable end-user organizations to generate significant business value.